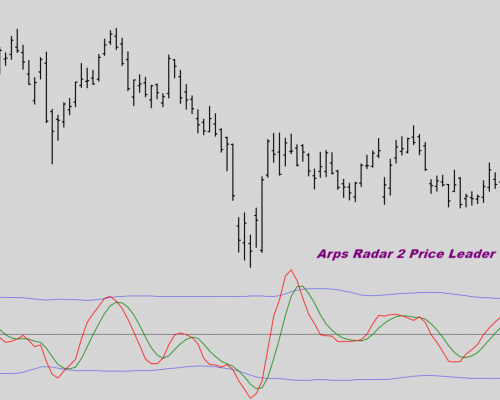 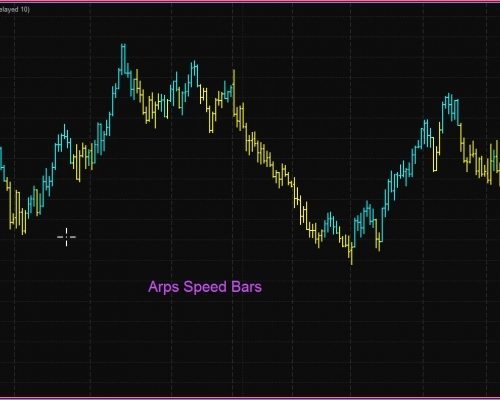 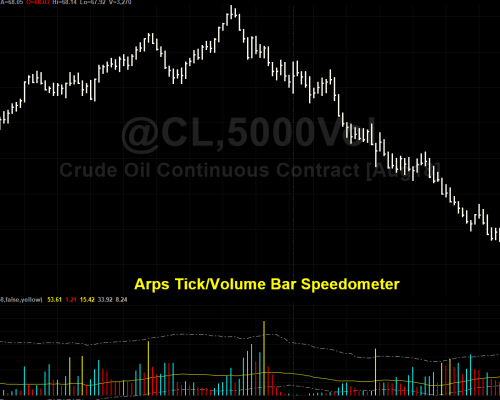 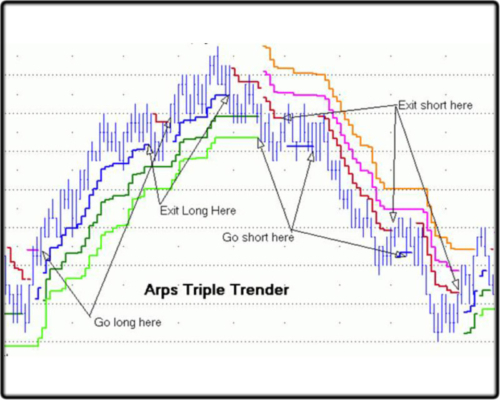 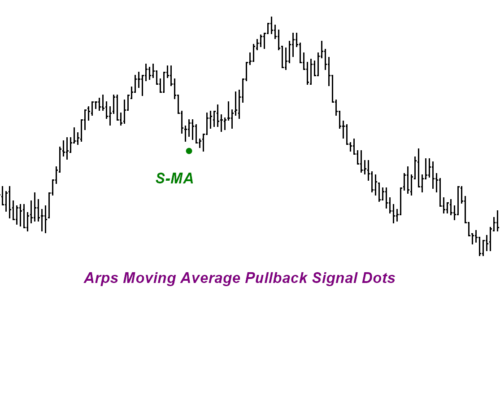 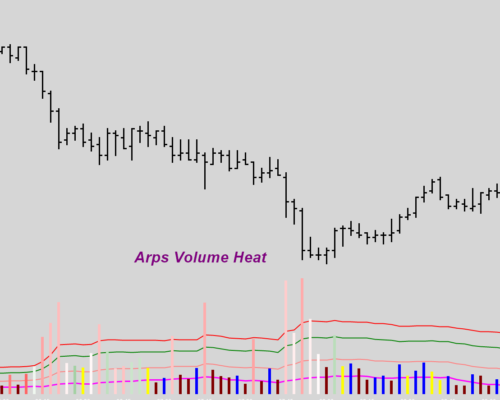 The Arps Triple Trender tool gives you the power to Trade with the Trend in the equivalent of three different time frames: long, intermediate, and short. 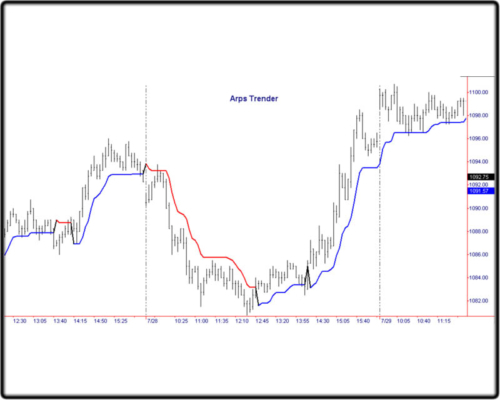 The Triple Trender consists of a short-term Trender, a medium-term Trender, and a long-term Trender, all running on the chart at the same time. 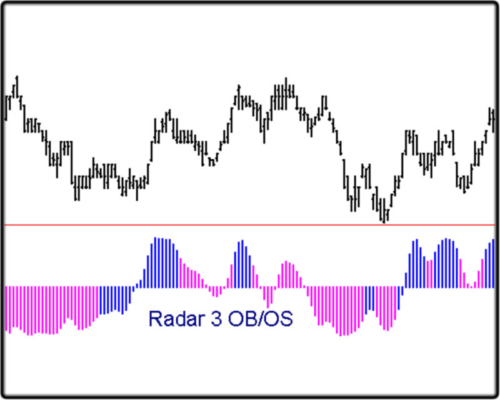 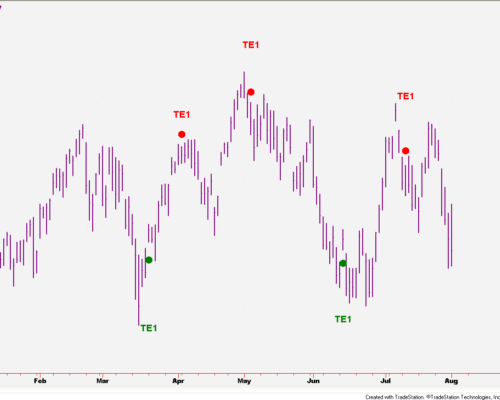 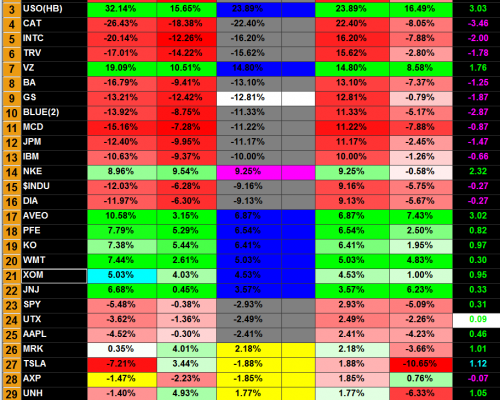 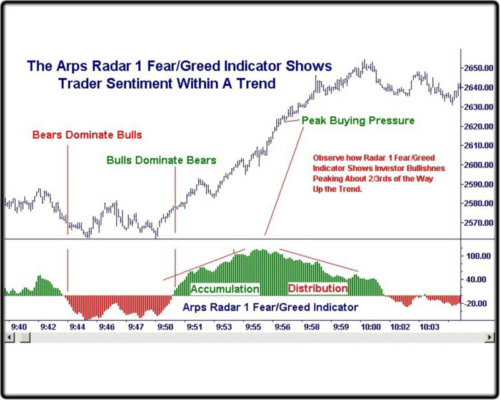 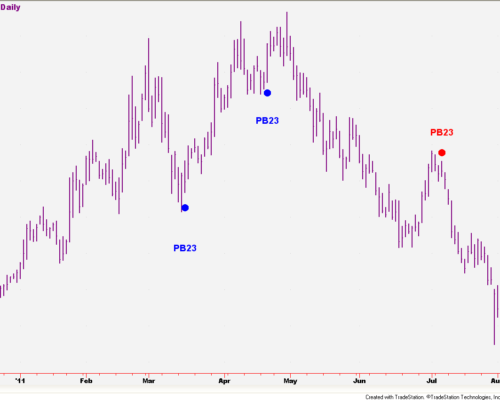 The user should enter a position only when the short, medium and long-term trends are all in agreement.